Sign-up for a free 4-week newsletter series, jam-packed with our favorite Pinterest resources, specifically designed for beginners. 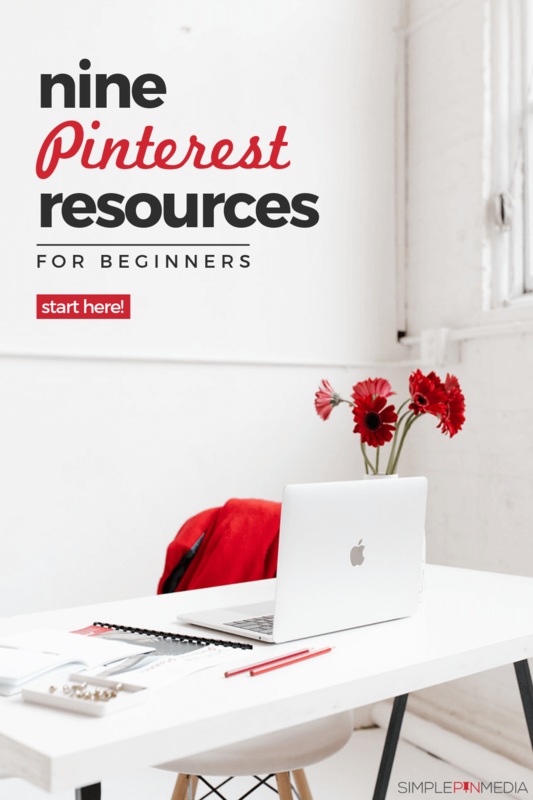 Enter your email address to get access to the 4-week email series, all about the best Pinterest resources. * You'll also get my weekly newsletter full of Pinterest insider tips to help you rock your Pinterest marketing! I won't send you spam, ever. Unsubscribe at any time. © Copyright 2019 Simple Pin Media. All rights reserved.